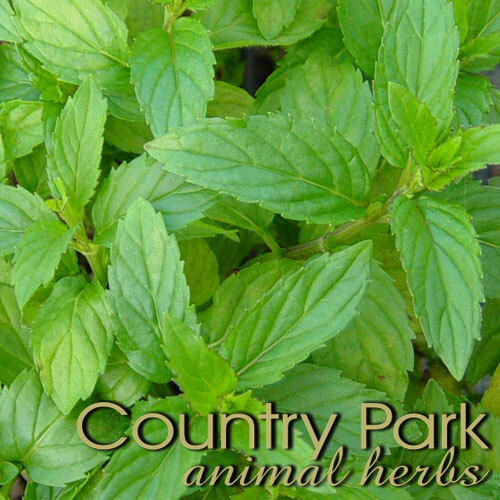 [Mentha piperita] Peppermint has been cultivated commercially for a long time and has been used to flavour everything from laxatives to toothpaste. 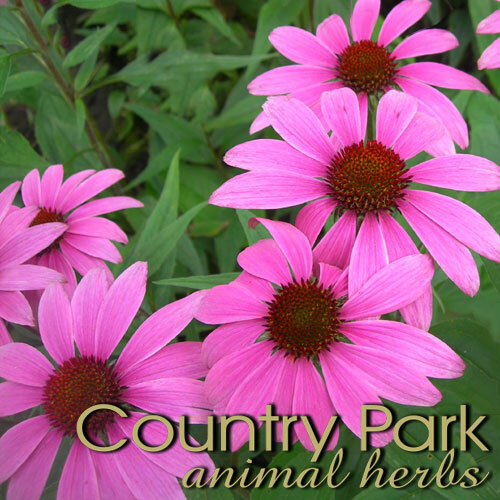 Medicinally though, it is best known for its ability to aid digestion and relieve gastrointestinal distress. 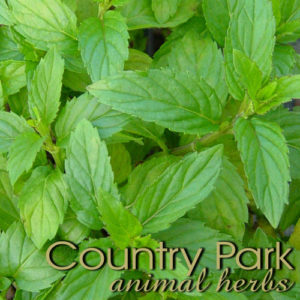 Peppermint owes most of its medicinal value to menthol, which is cooling, anaesthetic, antiseptic and soothing to the stomach; it also contains antioxidants and a number of expectorant compounds (which stimulate the coughing up of mucous). 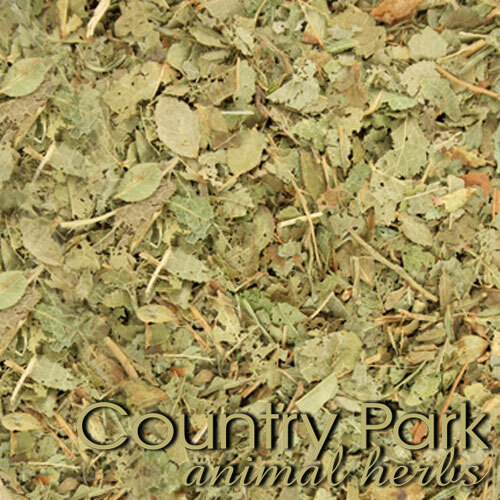 Mint can be used to help dry off milk in nursing mares. 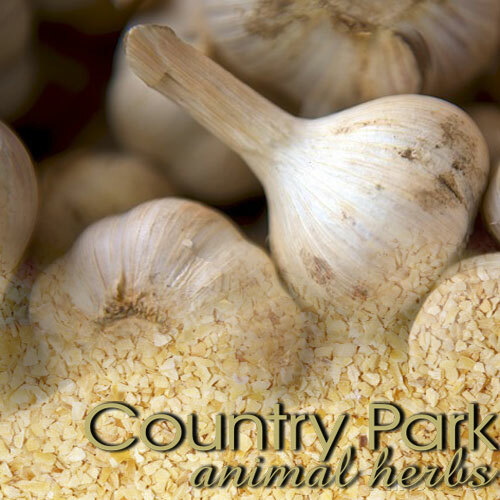 ACTIONS include: Stimulant, antispasmodic, carminative (relieving flatulence), digestive tonic, anti-inflammatory, antiseptic, antiulcer, analgesic, promotes sweating but also cooling internally.